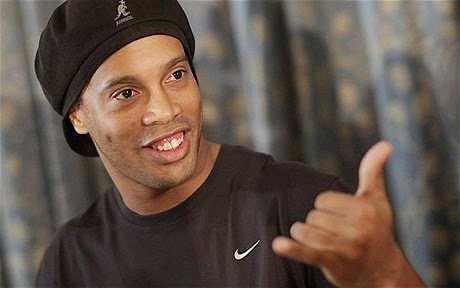 Ronaldinho is one of the game’s all-time great players. Currently playing in Mexico and away from the lights of Champions League football or the big stages of Europe is easy to forget how great he was and how incredibly talented he still is. 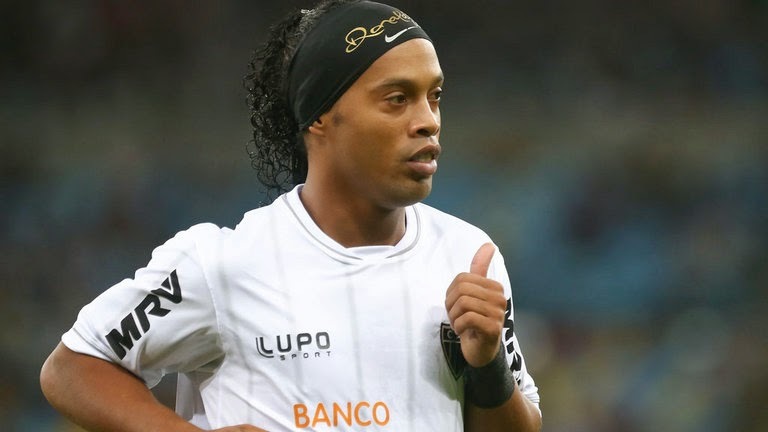 Ronaldinho has always been able to amaze us with his ability on the field but one aspect of him that is most often forgotten is how smart and eloquent he is. When sitting down for an interview, away from the stadiums lights or the night life he enjoys, Ronaldinho gives the fan a different side of him. A side that allows us to truly look inside the man and see what makes him tick. 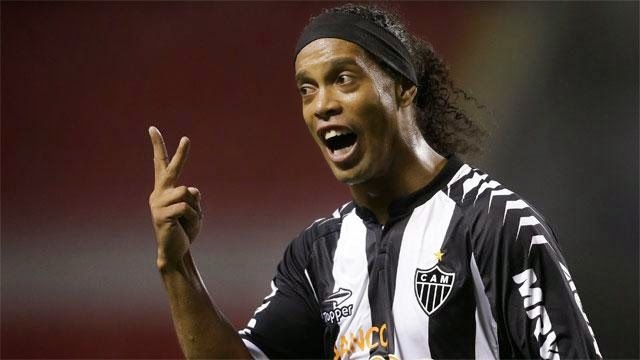 Here are 10 of the best Ronaldinho quotes.